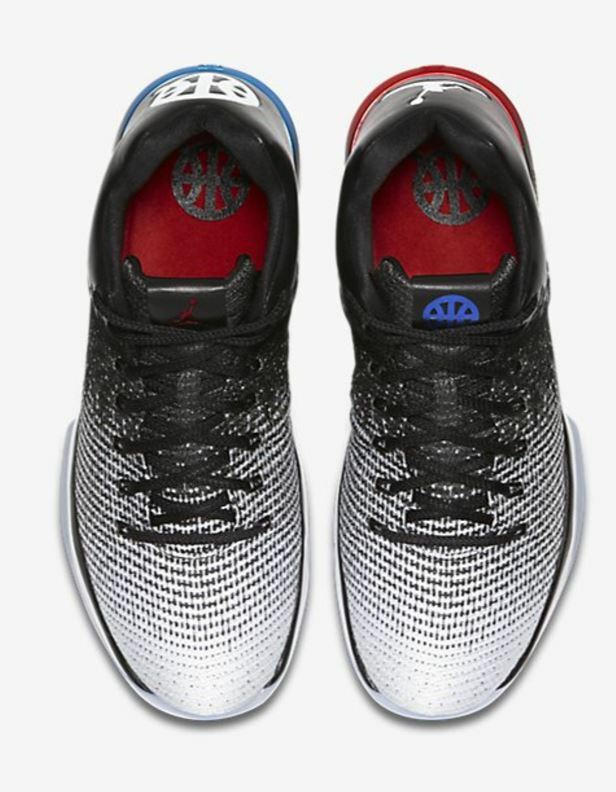 Here is a look at the new Air Jordan XXXI Low ‘Quai 54’ Sneaker Available HERE at Nike and HERE at Eastbay. The Air Jordan XXXI Low Q54 celebrates the annual Quai 54 World Streetball Championship, an international showcase of basketball culture and competition. The event will see the finest outdoor players from over ten different countries converge on the blacktop, along with this special-edition Air Jordan XXXI, sporting exclusive colors and Q54 detailing to mark the occasion.